Your opinion matters. 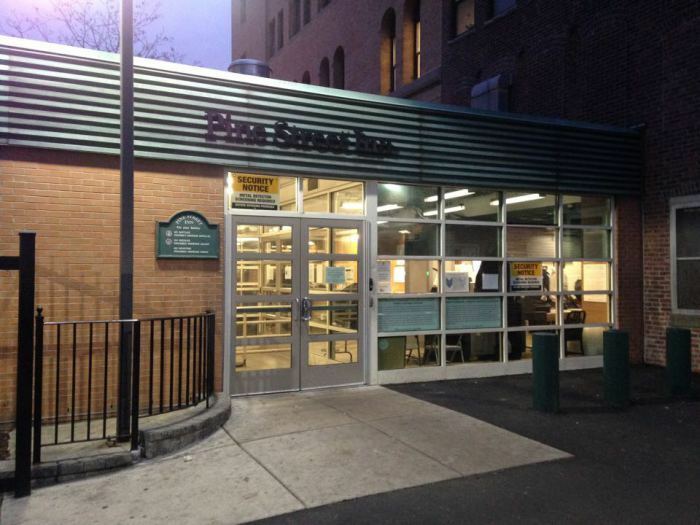 Leave your review of Pine Street Inn Boston - Men's Shelter. Description: Men seeking emergency shelter for the first time are encouraged to come to the Men's Inn, located at 444 Harrison Avenue, Monday through Saturday, 8 a.m.– 6 p.m. During these hours, an intake specialist can meet with you to assess your needs and help you to find the best options for your situation. Staff are available to assist you in securing permanent housing. Do you have items to donate? Contact Pine Street Inn Boston - Men's Shelter at the phone number provided above to see if they can use any items you may have to donate.